NVIDIA PostWorks consists of different post process technologies, e.g. TXAA is a new film style anti aliasing technique designed specifically to reduce temporal aliasing (crawling and flickering seen in motion when playing games). TXAA has improved spatial filtering over standard 2xMSAA and 4xMSAA. For example, on fences or foliage and in motion, TXAA starts to approach and sometimes exceeds the quality of other high end professional anti aliasing algorithms. 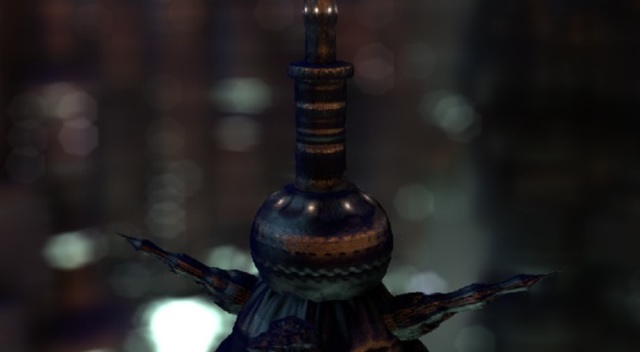 Depth of Field (Bokeh) is library that implements a combination of diffusion based DOF and a fixed cost constant size bokeh effect that is realized as a convolution in frequency space. TXAA combines the raw power of MSAA with sophisticated resolve filters similar to those employed in CG films to produce a smoother image far in advance of any comparable technique. Depending on the type of shading implemented in a given game, the performance impact of TXAA can be slightly different. In contrast to methods like FXAA that attempt to maximize performance at the expense of quality, TXAA attempts to maximize quality at the expense of performance. TXAA is a superior option for those looking for the highest quality anti-aliasing with the most efficient performance possible to make games such as Assassin's Creed IV Black Flag and Batman Arkham Origins look their absolute best.